A warm close fitting skull style beaning that comes in a variety of vibrant colours. 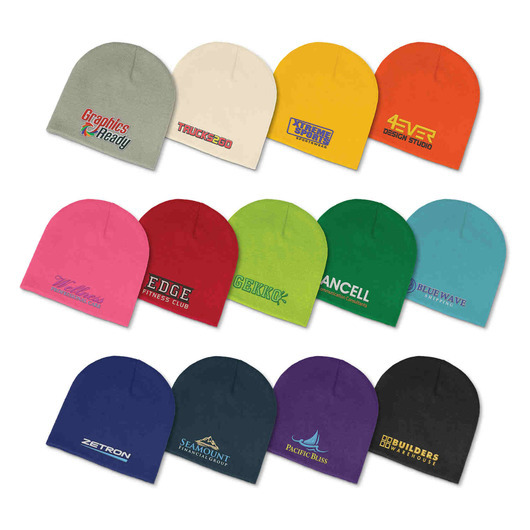 Keep your head warm with some of these colour beanies! 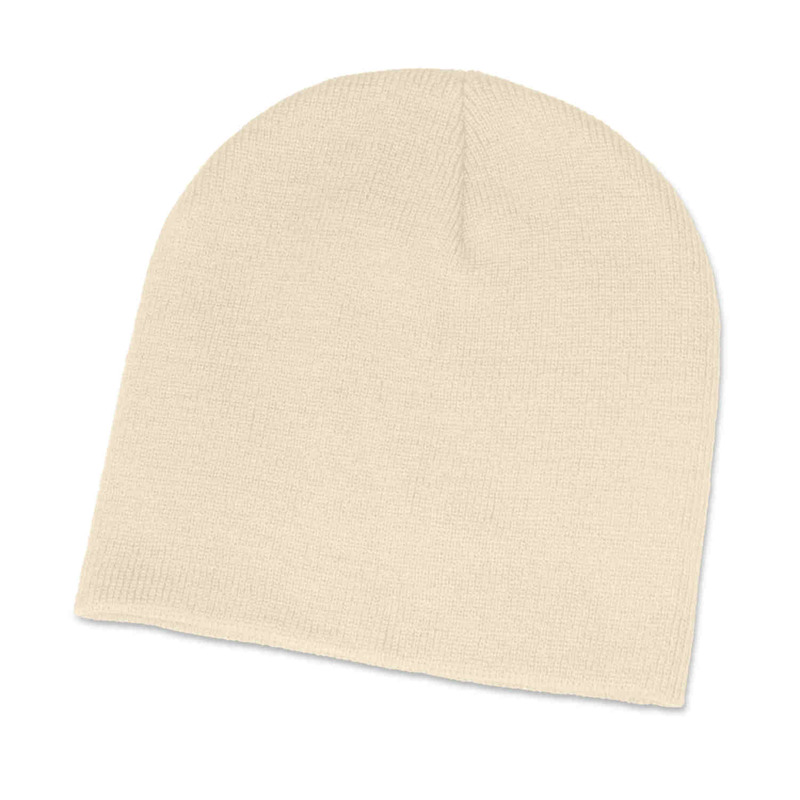 They're a close fitting skull style beanie knitted from acrylic fibre available in a one size fits most. 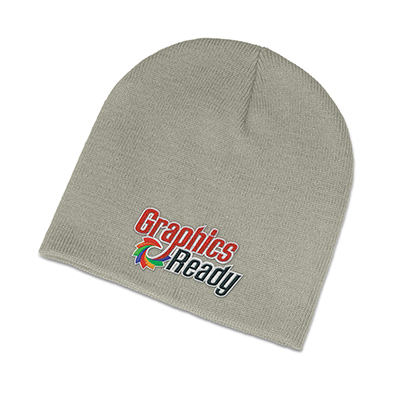 Decorated with your embroidered logo they feel comfortable and look fabulous.